Founded in 2015, the Institute for Pure and Applied Knowledge was conceived as an independent pure public charity research organization focused on insuring that objectivity in biomedical research could be carried forward in an era of research biased and driven with profit motive. Today, IPAK's CEO and President Dr. James Lyons-Weiler has announced IPAK's newest initiative called The Public Health Policy Initiative. This initiative exists to help insure that policies in public health practice and law are founded on a full consideration of available knowledge derived by robust science. From Dr Lyons-Weiler: "While IPAK will continue to conduct basic, clinical and translational biomedical research in a completely unbiased manner, and will pubish results regardless of the outcome, it will also be increasingly centered on questions of policy and law that impact public health, laws that impact public health, and cases and rulings that impact the citizen's expression of self-governance through law. We're putting the Public back into Public Health." IPAK does not endorse any particular candidate and does not support any speciifc piece of legislations, but instead provides analyses of proposed positions on their likely impact on human pain and suffering and works to educate legislators on the current state of biomedical knowledge in the peer-review published literature. 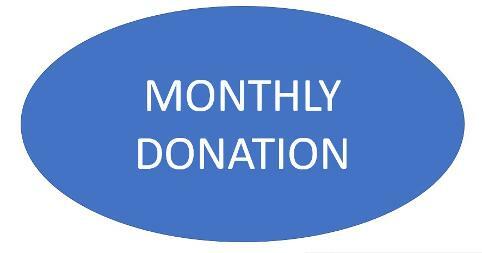 To support this initiative, join IPAK as a monthly donor. 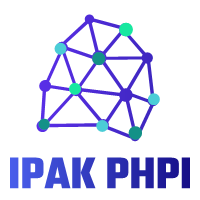 All matters of public health, from pollution to medicines and beyond are within the scope of the IPAK's new PHPI program. If you are a lawyer and are interested in participating in our analyses and publications, contact us info [at] ipaknowledge.org with a sample of your writing on a matter impacting public health.